I’m sure if you clicked on the link, you expected me to go into detail about the funny helmets and the wonton killing and whatnot. Sorry to disappoint. The biggest thing I took away from the book as a marketer is that culture change is hard. 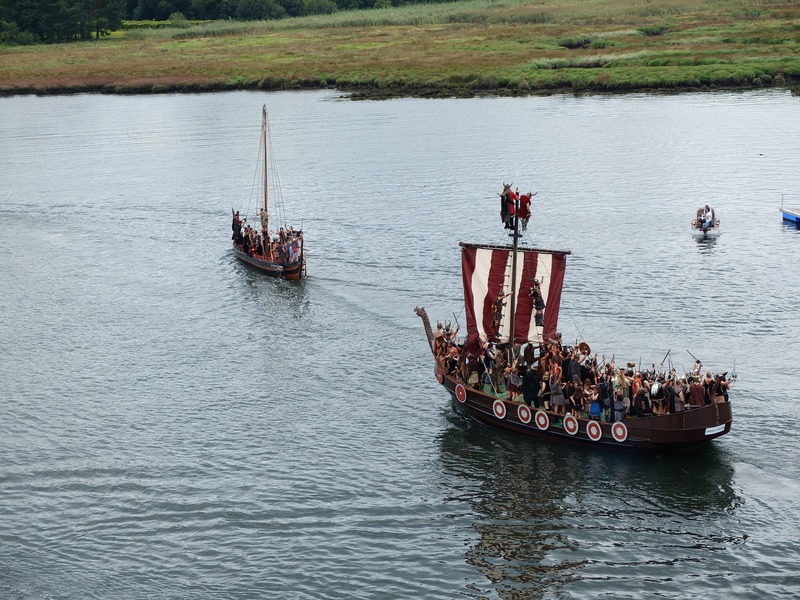 Robert Ferguson’s “The Vikings: a History” focuses on the years from the late 7th century to the early 12th century, when bands of warrior-traders fanned out from Denmark, Sweden and Norway on raids and conquests. I read the book because of this recent find of a potential Viking settlement in Newfoundland. I’d always wondered how the hell Scandinavians made it to North America and menaced Sicily in roughly the same time frame. This entry was posted in Book Reviews and tagged arabs, baltic, black sea, britain, charlemagne, christianity, dnieper, greenland, iceland, ireland, kiev, robert ferguson, russia, scotch, vikings on July 14, 2016 by Ben.